Buying and running a bar can seem like the dream for many entrepreneurs. And, if you enjoy socialising in bars, it can seem very tempting to make it your career. The truth about running a bar, however, is a lot more work than most would think. You will need to be prepared for late nights and to work weekends. Despite this, though, it can also be very rewarding. And, for the right person, it can lead to success! When it comes to bars, there are a lot of start-ups that fail. This is why it can be a good idea to invest your money into buying a business that already has a proven track record. Do your research and find the type of business that fits your idea of your dream bar and has had a constant stream of customers over the years. But keeping your bar running will depend on more than just a proven track record. Your experience and knowledge of the industry will also come into play. The fact of the matter is, even if you hire experienced and knowledgeable staff, you will still need to be able to manage those staff. And, although good staff can take the pressure off the types of hours that you work, in the beginning, you will need to be there from open to close. This will allow you to get a handle on the running of the business. It will also allow you to make sure that your staff are trained to run the business the way you want it run. As the owner, it will be really important for you to meet and talk to your customers. You need to make them feel welcomed and appreciated so that they want to keep coming back. Besides being a people person and have some knowledge of alcoholic beverages, it is also necessary to be good with numbers. You need to keep meticulous records of money and stock. If you want to be a successful bar owner, it can be very beneficial to first be a successful bar manager. Gaining experience working in a bar will help you when it comes time to open your own. If your dream is to open your own bar, you probably have an idea of the type of bar you want. For some, it will be a sports bar while, for others, a speciality bar focused on a particular type of alcohol might be their ideal. Buying the right bar, however, will take more than just finding an establishment that fits your dream. You will need to do a lot of market research and due diligence to make sure that the business you buy will be able to make a profit. 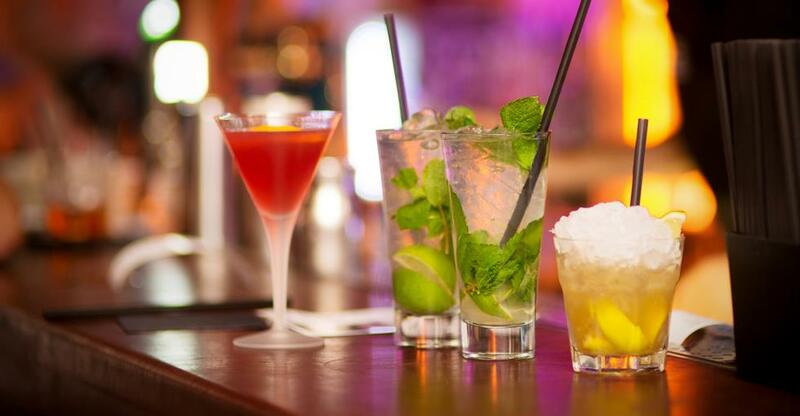 Before purchasing a bar, make sure that you have carefully valued the business. Value the business according to both the physical assets and the sales revenue over a number of years. Be sure to look at the terms of the lease when it comes to the building that your bar is in. It can ruin your business if your landlord decides to double rent after you’ve been running your bar for a few months or even years. If you can manage to do your research thoroughly, including your due diligence and hiring of staff, you can confidently buy the right bar. Once you have done that, there is nothing stopping you from growing it except hard work.